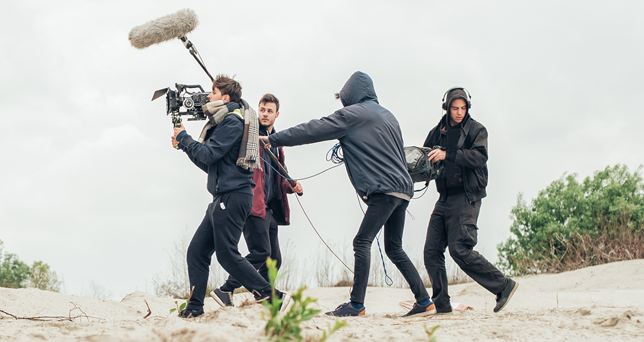 Attention all high school students: Do you enjoying creating films? Have you ever yearned to be on camera? Are you ready to give script-writing a shot? Well, whether you’ve taken film class or you’ve just dabbled with iMovie, this is your chance to make a video for an important cause, and to collaborate with iDrive in a nationwide movement! January is Human Trafficking Awareness Month. Many people think that Human Trafficking is an issue that happens in other countries, but did you know that it is happening right in our own hometowns? And 12 is the average age that a child is solicited, often online, and sold for unspeakable acts. 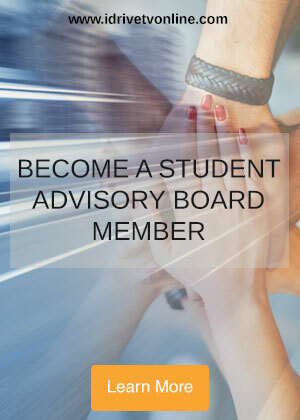 The iDrive Student Advisory board is looking for video producers to participate in our collaborative video project. Submit video interviews for a campaign to raise awareness of human trafficking. Find out more about Human Trafficking in the United States and discover what you can do about this horrific crime. Make a 30-60 second Public Service Announcement for the people in your school or your hometown to raise awareness of the issue of human trafficking in your area. Check out this PSA by local students. A brief interview with an expert on the subject such as law enforcement or someone that works in a recovery center for trafficking victims. Broadcast-journalism style reporting on the subject with local statistics and information. Note: Permission and/or guidance from parents or guardians is suggested. Be sure to have a signed Personal Release Form for every participant in the video. We took this iDrive Initiative to Washington, D.C.! A simple act of kindness such as inviting a lonely student to sit next to you at lunch can not only change their world, it can save their life. 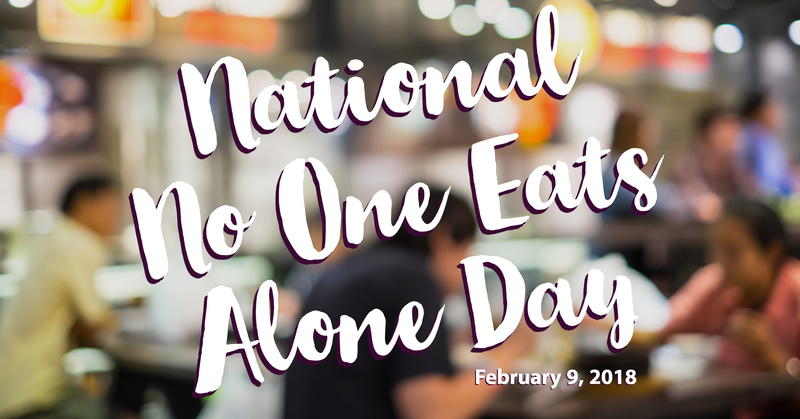 February 9, 2018, is National No One Eats Alone Day. Social isolation is detrimental to teen mental health. Preventing social isolation also helps to reduce bullying. Together, we can transform our school into a welcoming place so that no one has to spend lunchtime alone. Produce a 30-60 second Public Service Announcement (PSA) to encourage students in your school to reach out to students on the fringes. Create a 3-5 minute Short Form Documentary that inspires students to befriend those who are “different” from their peers; to reach out to the new student in school. You may have a story to tell, or you may know someone whose life was impacted by one welcoming student. Important: Make sure that everyone has given you a signed Personal Release Form. Always get permission from parents/guardians before you record those (under age 18).